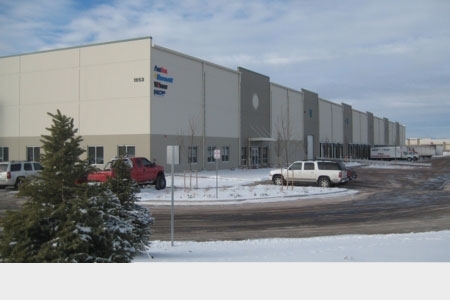 1953 Gun Club Road is a single tenant, 220,000 square foot, industrial Class A building located in the airport industrial submarket of Denver. Located on the frontage of I-70 with close proximity to interstate on/off ramps. State-of-the-art features include 32’ clear height warehouse ceiling, ESFR sprinkler system, T-5 lighting and 44 dock high doors. EverWest acquired the property in October 2013.